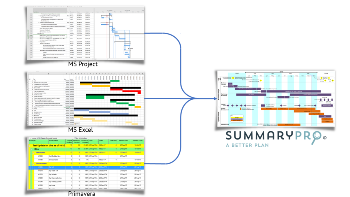 The power of SummaryPro is the degree of flexibility that you get in terms of how the summary Plan on a Page looks and how you can use it. 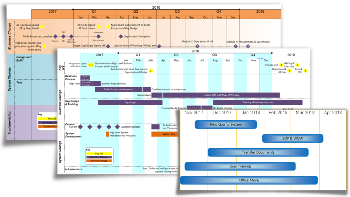 You have complete flexibility to layout your summary in the way that you want. 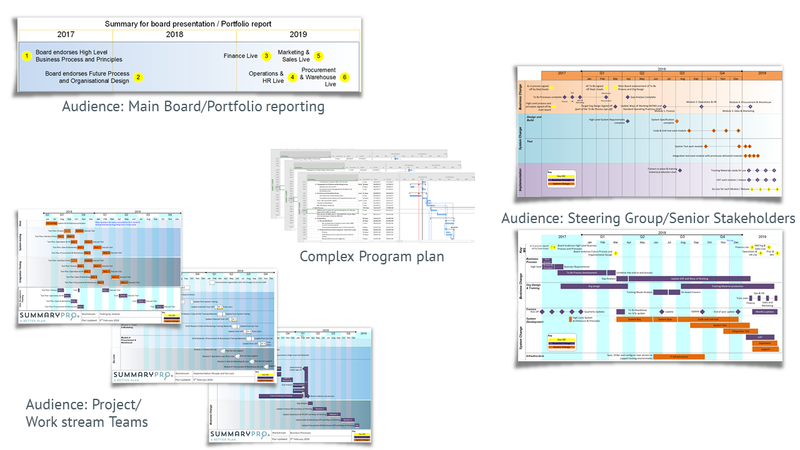 A plan can drive any number of summary reports giving you the freedom to communicate with many audiences from the same plan. 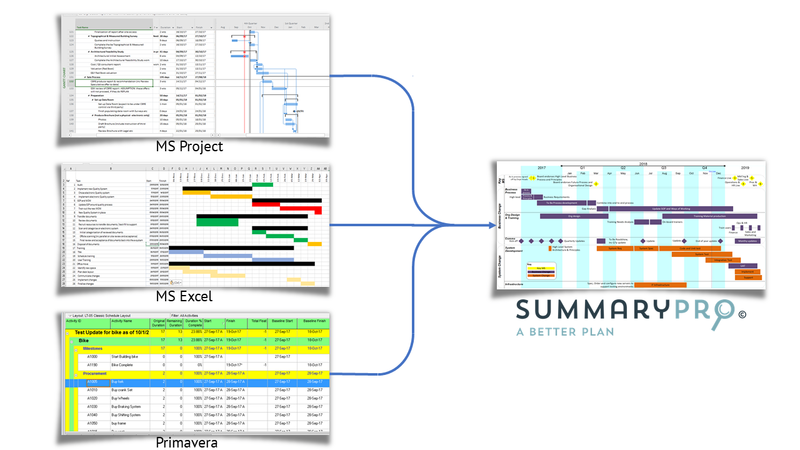 SummaryPro was conceived to make my life faster and easier - it can do the same for you. 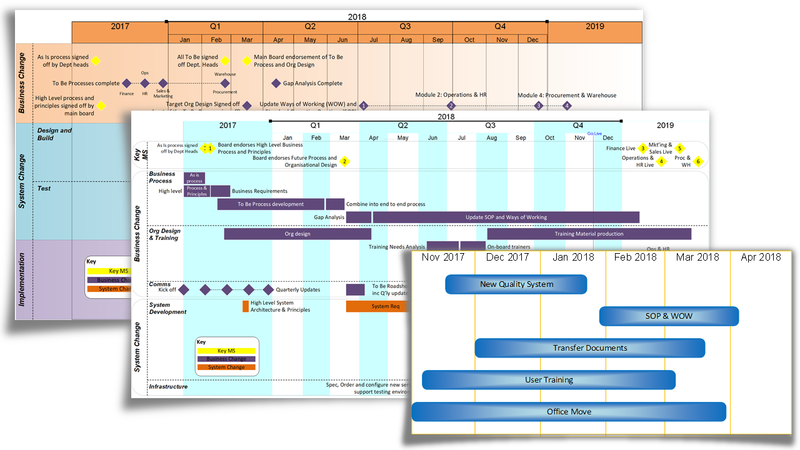 Click on the links below to explore the features in SummaryPro and how they can help you be more efficient, flexible and effective in communicating your plans.